Chennai: Tamil film actor Kamal Haasan, who is all set to launch his political innings on 21 February, has expressed confidence that he would succeed with his Dravidian brand of politics. 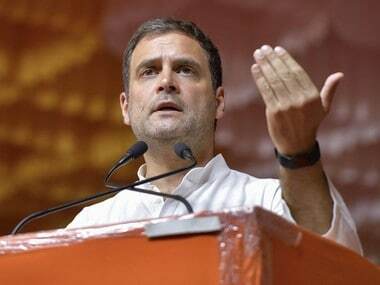 "You will know when I make it a success," he said, when asked about the presence of Dravidian parties in Tamil Nadu and how he could succeed with the same ideology. The actor has time and again expressed his appreciation of the Dravidian ideology. 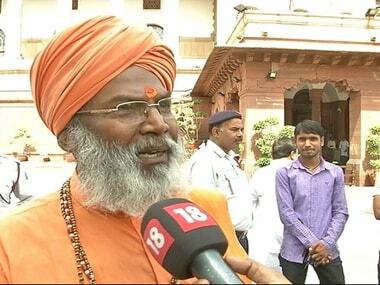 Last month, he had batted for unity among Southern states under the 'Dravidian' tag to leverage ties with the Centre. 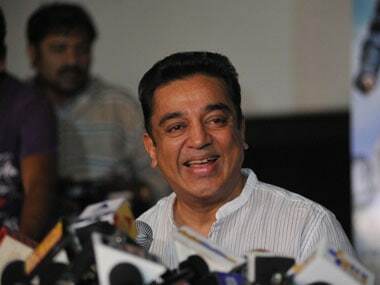 "It (Dravidian) is our identity, and it will give the southern states a leverage with the Centre," the actor had said. 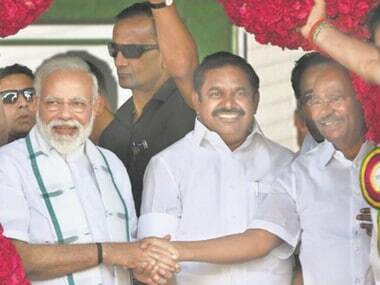 Chief ministers of all southern states — Kerala, Karnataka, Telangana and Andhra Pradesh — were all 'Dravidians', and there was no need to stake claim that only Tamilian was 'Dravidian'. When the Dravidian identity is "celebrated" across South India, it would lead to a united "chorus" that would reach New Delhi, he had said. Meanwhile, continuing with his meeting of leaders ahead of the launch of his poltical party, Haasan visited DMDK chief Vijayakanth. He said he visited Vijayakanth since he was senior to him in politics. "He greeted me and expressed his happiness for coming to politics," he said. 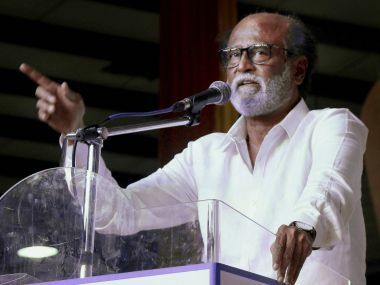 The veteran actor had visited DMK president M Karunanidhi and superstar Rajinikanth, saying he waas calling on those "whom I like" before the formal launch of his party on 21 February.